Real Estate Law - Wilson & Egge, P.C.Wilson & Egge, P.C. 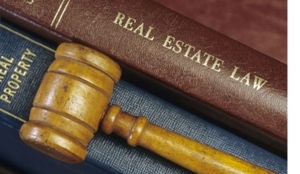 Real Estate Law - Wilson & Egge, P.C. The Firm serves as counsel to many of Iowa’s leading real estate companies, municipalities, entrepreneurs, contractors, financial institutions, builders and developers. We offer a full range of real estate services to both professionals and non-professionals relating to commercial and residential real estate transactions including, but not limited to, commercial and consumer lending, development work, construction law and real estate management. We also specialize in for-sale-by-owner (“FSBO”) transactions, landlord/tenant matters, commercial leases, real estate closing and settlement, title review, title clearing, homeowner association matters and condominium/townhome law.